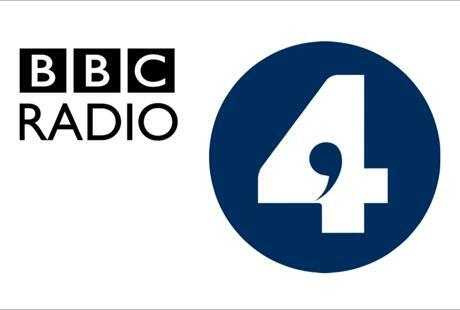 Plateaux from Uncle Luc‘s latest album Sticking To The Rules is currently sound tracking BBC Radio 4‘s Autumn trailers over the next month. Uncle Luc is the moniker of Surrey born songwriter Luke Barham. Since a young age Luc has been performing at festivals, touring, doing radio sessions, releasing records and has also seen his music synced for TV, film and adverts. In 2014 Luc formed the label Super Fan 99 after recording his first solo album. With a definite visual and musical identity in mind and an understanding of how bedroom labels work having spent years in bands the label was born. In DIY terms things snow balled pretty quickly with all but 5 of the labels 51 releases to date selling out. With artists from New York, LA, London and Philadelphia releasing music on various unique formats such as tape, square and heart shaped vinyl the label grew a loyal global fanbase. Running a label while holding down a full time job meant that his songwriting took something of a backseat, so it was somewhat unexpected that in June last year he picked up his guitar again and began to write. Sticking to the Rules was the result and was released this in June 2018.